Should I play as a Vampire as a Nightblade Tank: Yes (optional). Best Mundus Stone for a Nightblade Tank: The Atronach, Increased Magicka Recovery > The Lord, Health. 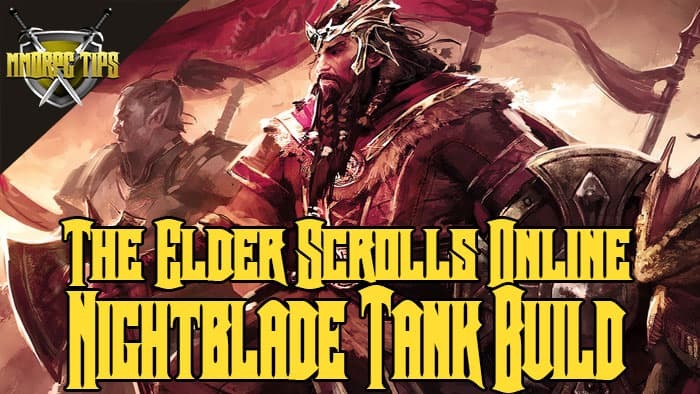 What are the best weapons to use as a Nightblade Tank? It is recommended that you have one bar for one handed and shield, and one bar for either lightning or frost staves. There is a lot of Nightblade tanking gear to choose from. Below is a selection of viable gear.